Legalized marijuana push in Utah, Oklahoma shows change in feeling on marijuana in U.S. The push for legalized marijuana has moved into Utah and Oklahoma, two of the most conservative states in the country, further underscoring how quickly feelings about marijuana are changing in the United States. Utah and Oklahoma already are among 16 states that allow for use an oil called cannabidiol, or CBD, a compound from cannabis that doesn't get users high but can treat a range of health concerns. 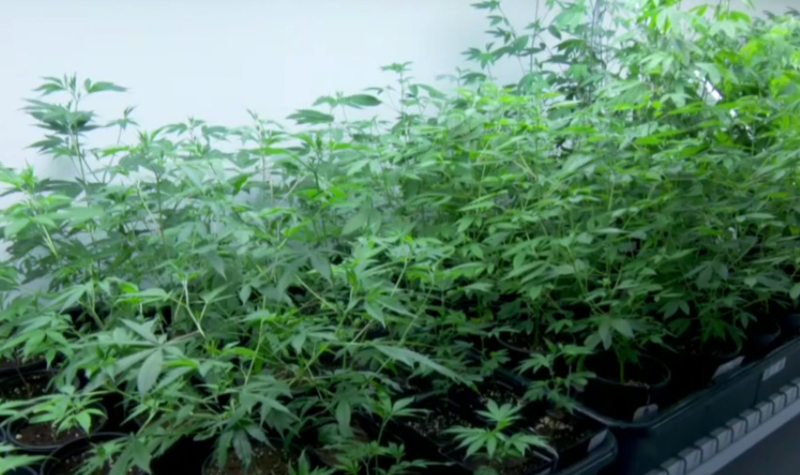 Unlike other medical marijuana states, Utah's proposal would not allow pot smoking or for residents to grow their own, Schweich said. It would create a state-regulated growing and dispensing operation to allow people with certain medical conditions to get a card and use the drug in edible forms like candy, in topical forms like lotions or balms, as an oil or in electronic cigarettes. Proponents turned in the signatures Monday to get the measure on the ballot in November.